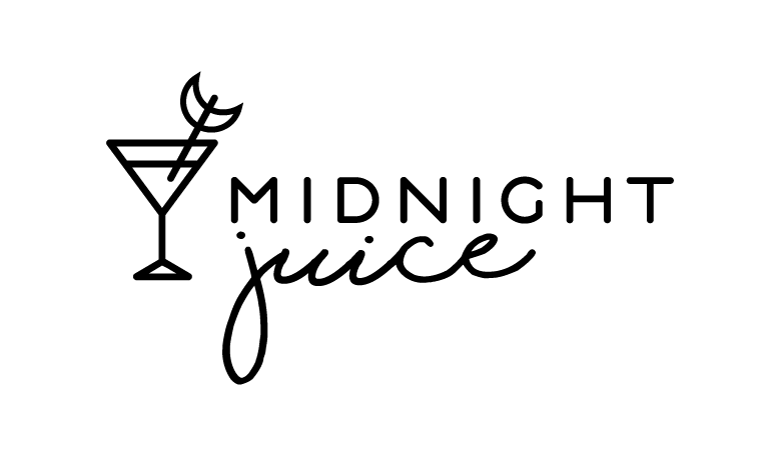 Logo for Midnight Juice. 2017. 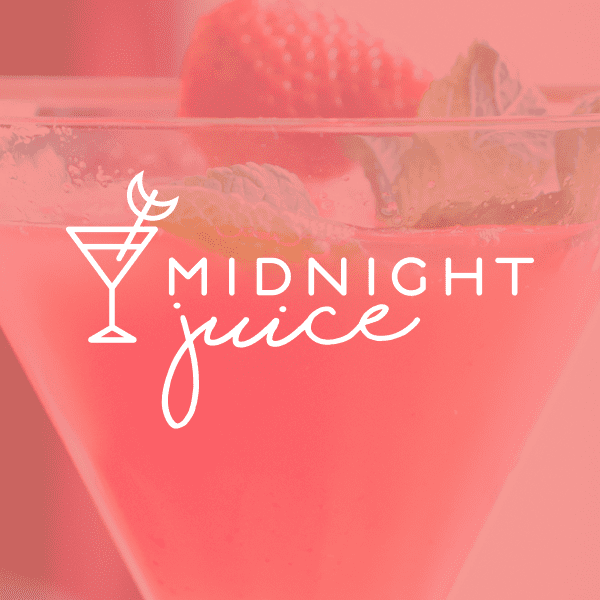 Midnight Juice is an urban cocktail bar with an impressive and unique drink menu. It is a quietly hip but friendly location, where you can get a subtle twist on a classic cocktail, or something really out of the box, depending on your mood. Menu design and collateral forthcoming. This started as part of my Brand Nuance series, where I demonstrate the importance of getting specific with branding. In the third post, I used the example of Midnight Juice to create four logos. They represented four very different directions a designer could go when the business type itself wasn’t clear from the name. Same name, four very different businesses One of those concepts (this one) ended up tickling my fancy, and I decided to expand the visual identity from that logo.